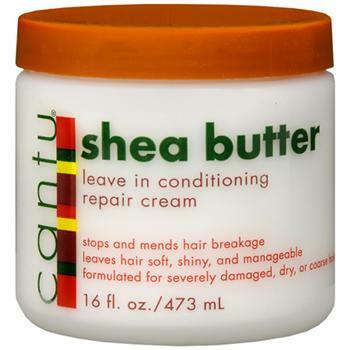 An intensive deep penetrating leave in cream conditioning treatment made with pure shea butter and other natural oils to stop and mend breakage, repair split ends, and add manageability and shine with every application. When used daily, this cream helps promote strong, long, healthy hair. Formulated for severely damaged, dry or coarse hair. 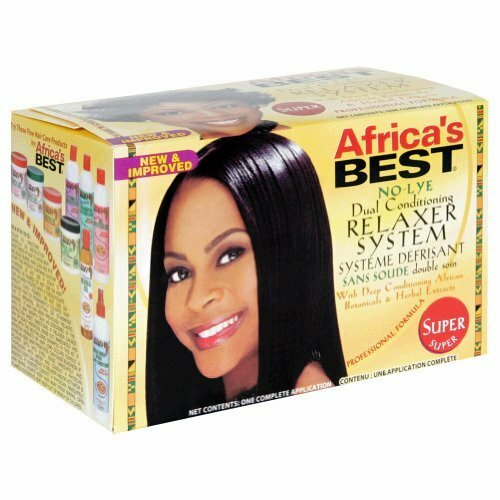 Reduces frizz, protects hair from heat damage, hydrates and moisturizes. Qty 1 -16 oz. Wait 24 hours after hair coloring to apply any styling or conditioning product. Avoid applying any styling or conditioning product directly on new growth. Always remove or neutralize chemical treatments before applying any styling or conditioning product. Keep out of reach of children.